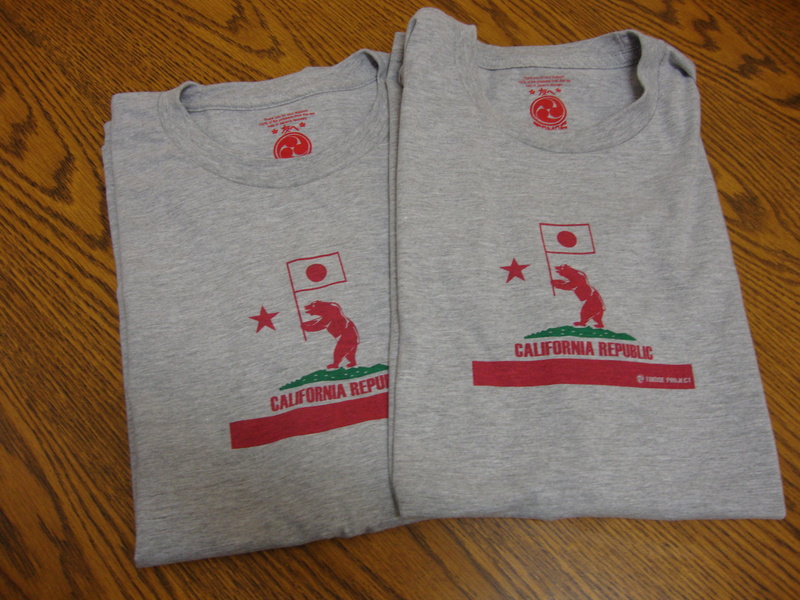 New Tomoe Project CA bear tees and tank tops! Very exciting! 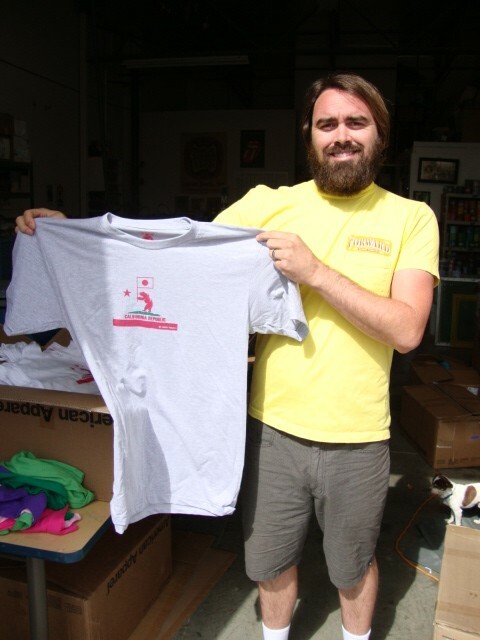 We just picked up new Tomoe Project CA bear tees and tank tops today at Forward Screen Printing! Studio Aiuto voluntarily designed this tees and tank tops again! Thank you very much, Tak and Jaime! 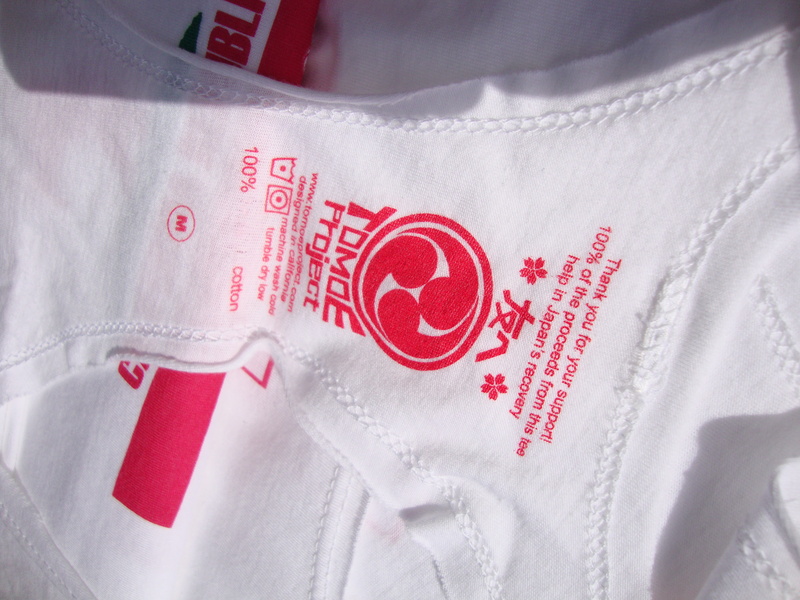 Here is our new Tomoe Project inside neck tag. It looks cool, doesn’t it? We hope that you can take advantage of this opportunity to KEEP supporting the affected people in Japan. As you can imagine, the recovery process is very long, and Japan and the affected people need your continuing support! Please keep getting involved!